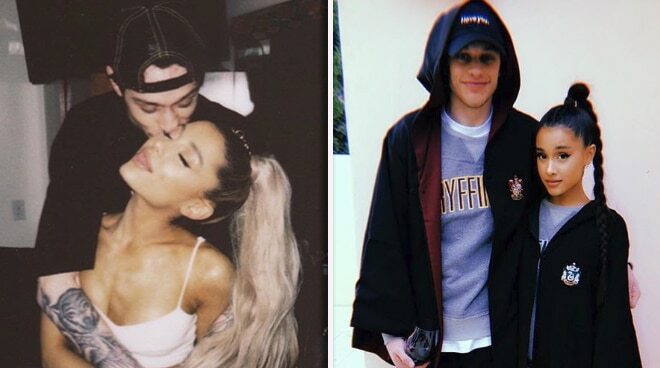 After a whirlwind romance, international singer Ariana Grande recently got engaged to boyfriend Pete Davidson. According the People magazine, the couple (both 24 years old) only started dating a few weeks ago. Ariana broke up earlier this year with her boyfriend of two years, rapper Mac Miller before she started dating Pete who is an actor on Saturday Night Live.